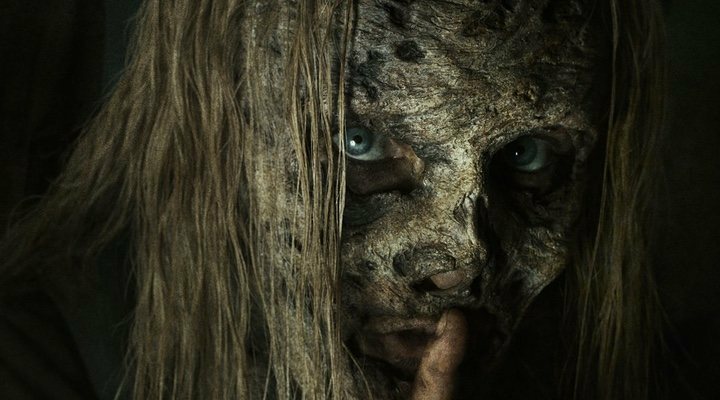 In the video we see a return of "The Whisperers", the ominous new antagonists introduced in the ninth season, who use the skin of The Walkers (zombies) in order to go undercover and carry out their mission to put an end to the human race. As well as the tenth season of this series, the spin-off series 'Fear The Walking Dead' has also been renewed for a fifth season and AMC have confirmed the making of a trilogy of films to be streamed on television, which will star Andrew Lincoln (Rick Grimes), whose character recently ended his time on the show with an elaborate near-escape from death. The president of programming on AMC, David Madden, revealed some details about the expansion of 'The Walking Dead' universe in an interview with The Hollywood Reporter: "We do look at this as a universe where we're trying to expand into as many different places as the show fits. We think this is a franchise that could live across formats. So we want to do it carefully; we want to be strategic; we want to try to do it right. But there is a multi-year plan that could include additional series, digital content and specials." After Rick's exit, Norman Reedus' character, Daryl, is now the leading male protagonist, alongside Melissa McBride as Carol. Both have signed a three year contract which allows "free movement through the universe", meaning that a reunion with their old companions is still on the table. Danai Gurira (Michonne) is currently in negotiations with AMC regarding her return to the show, but the the actress nor the network have made any declarations regarding her position. The second half of season nine of 'The Walking Dead' begins streaming on 10th February.